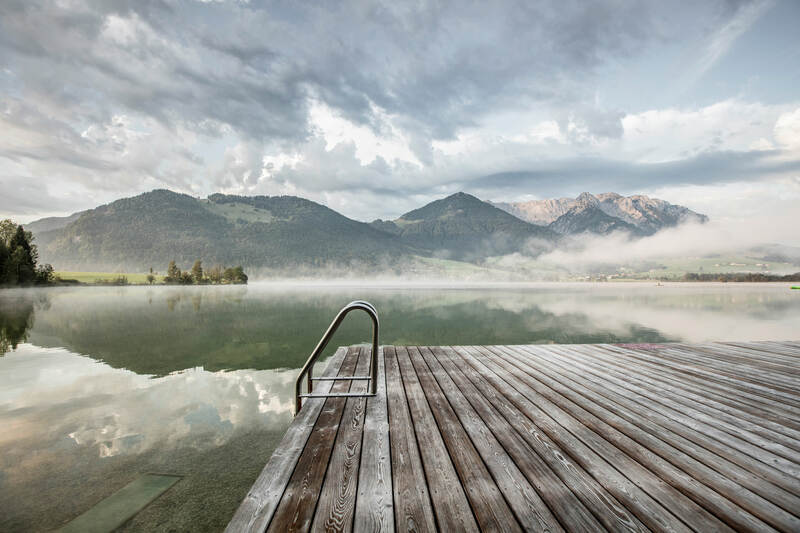 The Seehotel Brunner is located directly by the Walchsee Lake, right in the middle of the stunning Kaiserwinkl region. From here, you are able to reach many popular destinations in Tyrol, Salzburg and Bavaria. 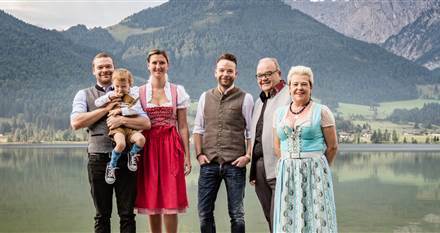 You will love staying with us in the Kaiser Mountains! 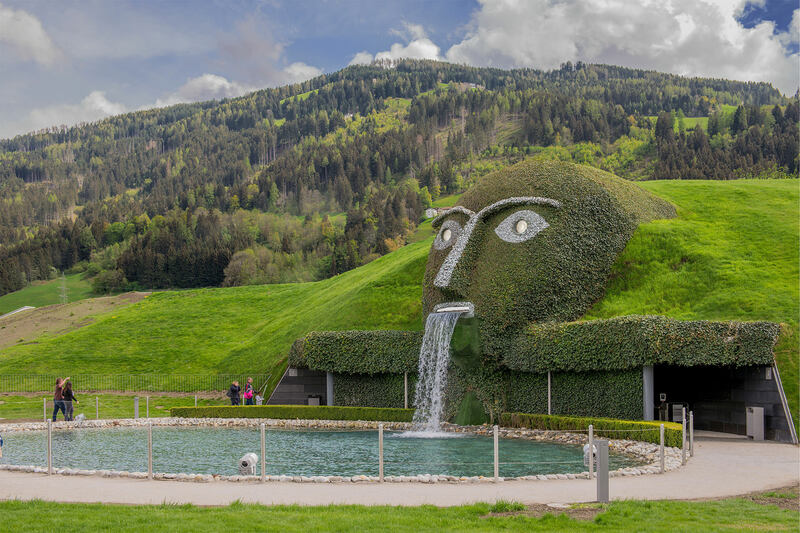 Great day trip destinations, such as the Swarovski Crystal Worlds, the popular ski resort Kitzbuehl or Mozart’s city of Salzburg, are close by and awaiting your visit! Fohlenhof Ebbs, the world centre of Haflinger breeding, is the most important Haflinger stud farm in the world with 150 horses. 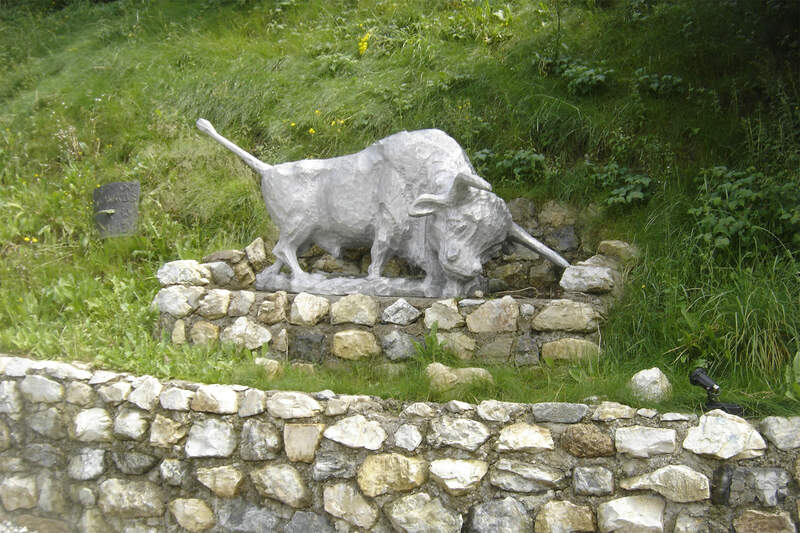 It is located in the idyllic village of Ebbs at the foot of the "Zahmen Kaiser" and is open daily for visits. Reit im Winkl, an enchanting place between Chiemsee and the Upper Bavarian Alps in nearby Bavaria. Many cosy huts and alpine pastures waiting for you with a delicious snack. The 5 km long Kaiserbachtalstraße (toll road) leads to an altitude of 1,024 m and is open to traffic from mid-May to the end of October. It opens up a bizarrely romantic mountain world to the visitor. The traditional distillery Aggstein Edelbrände is considered to be the inventor of the original "Jagatee". 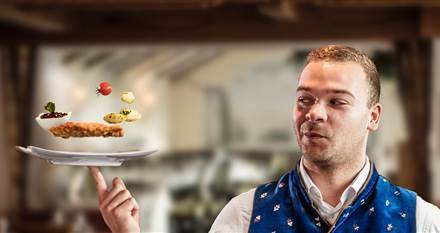 In Aggsteins schnapps experience - the new show and experience distillery - visitors get to know the art of schnapps production with all their senses. A highlight for everyone who would like to learn interesting things and curiosities about brandies, liqueurs and more. It also for all those who want to test their "schnapps knowledge". The distillery can be explored either alone, with friends or on a guided tour including tasting. The skiing mecca in the Alps: A city with charm and profile, historic city centre and sophisticated flair of the shops, embedded between the "Kitzbueheler Horn" and the "Hahnenkamm". At the Kitzbueheler Alpenhaus you enjoy the wonderful view over the Kitzbuhel Alps to the Grossglockner. The Alpenhaus can be easily reached via a well-built panoramic road and is the starting point for numerous hikes. 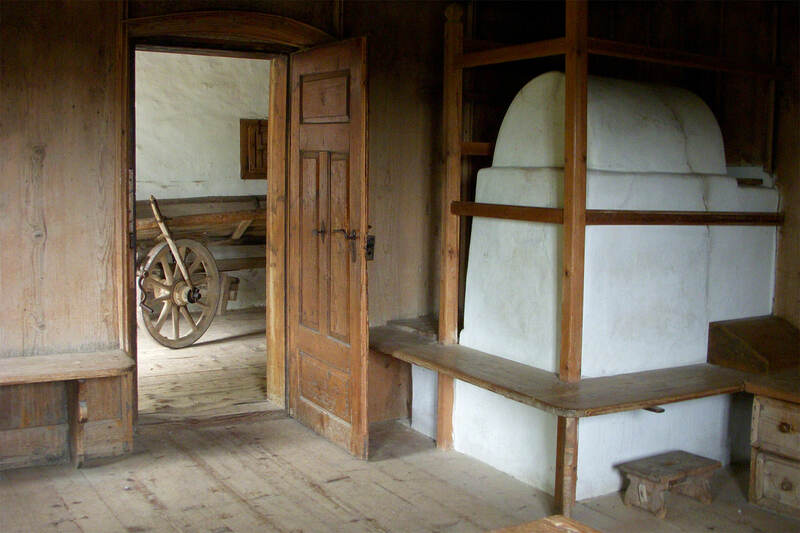 Between Innsbruck and Kufstein, in the Kramsach Lake region, lies the Museum of the Tyrolean farms. The visitor dives into the living and working world of former days, which for a long time shaped the people of the province of Tyrol. Experience 500 years of history in one of the most beautiful late Gothic castles in Europe. 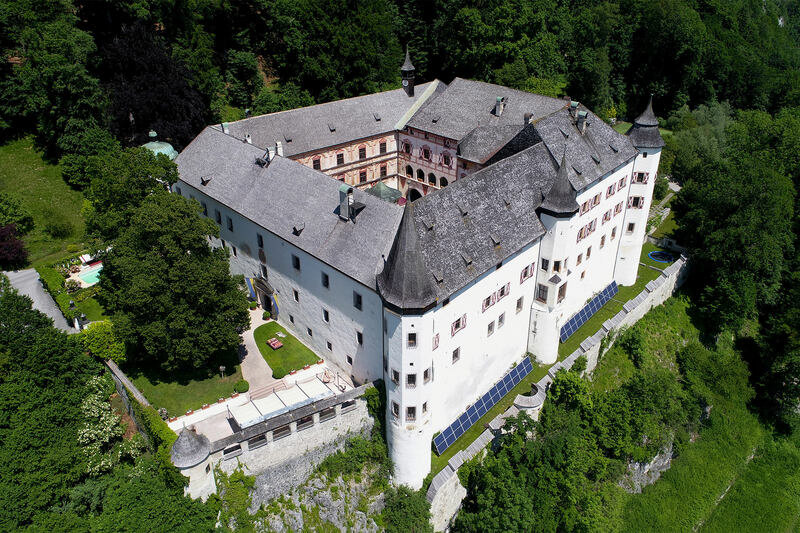 Tratzberg Castle was first mentioned in documents in the 13th century and served for a long time as a border fortress against Bavaria. Emperor Maximilian I used Tratzberg as a hunting lodge. Directed by André Heller, original creations by renowned international artists, the multi-faceted play of crystalline colours and forms as well as the special world of scents and sounds merge into a kaleidoscope for all senses. At its heyday around 1500, Schwaz was the largest mining metropolis in the then known world. About 85 % of the silver produced worldwide came from Schwaz. The largest silver mine of the Middle Ages is open to you daily. King Ludwig II of Bavaria saw the French "Sun King" Louis XIV as the ideal embodiment of absolute royalty. With Schloss Herrenchiemsee he realized his long-planned project to create a "new Versailles". Steep rock walls frame the emeraldgreen Lake Königssee near Berchtesgaden. 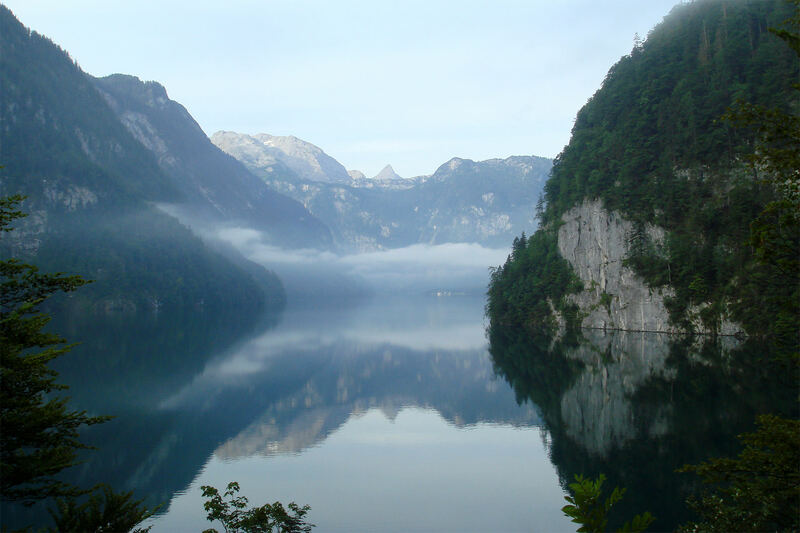 Between the Watzmann in the west and the Jenner in the east, the up to 190 m deep lake with a length of about 8 km and a width of over 1 km takes up the entire valley. Visit the unique Old Town of Salzburg (a World Heritage Site), visit Mozart's birthplace, Hohensalzburg Fortress, Baroque buildings, museums, Salzburg Cathedral, the water features and the zoo in Hellbrunn.